It has been so long since I have written that I could send an entire E-Zine at this time. Instead I am going to send you a simple update and a great gift for enhancing your life. Not in the sense of diet but in my business. I have been completely immersed in learning about the brain, how to create great habits, get rid of addiction and trauma and live life in the now. It has been an eye opening experience and one that I believe is the culmination of my life’s work and lessons so far. Here’s a free gift for you. I have used it week after week and if you spend some quiet time answering these questions, once a week, your life, your relationships and your health will improve. 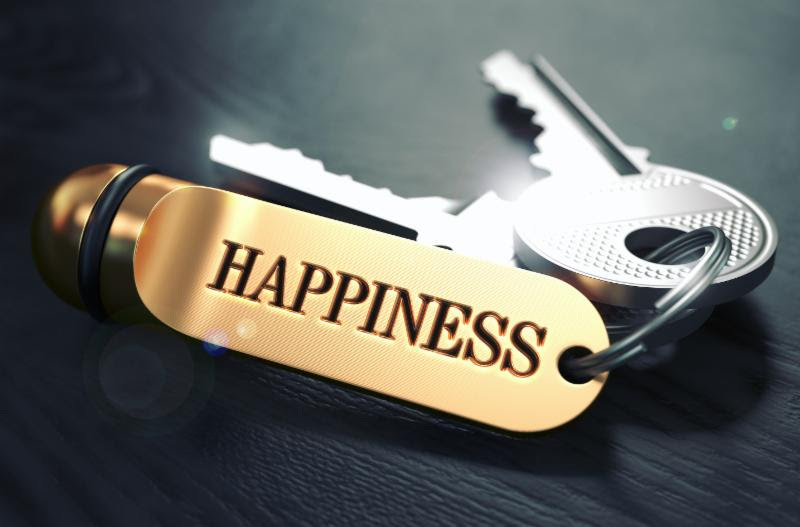 A tool to get your business back on track. 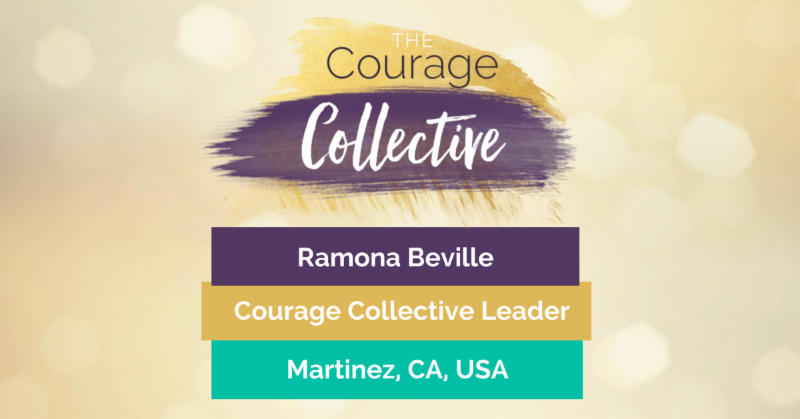 I have been accepted as a leader for the Courage Collective Movement and am starting my own Circle. We are meeting August 28th for you to try it out and meet the women in the group. This is a membership program but you are invited to come and check it out and see if its a fit for you now. This movement is all about empowering women to get on stages and share their messages with the world. If you know someone that is ready for support and achieving in a tight knit group of women, please let them know about this opportunity. I have been given the go ahead to start an online group. Contact me right away if you are interested or curious so we can share the experience before the doors close for registration mid September.